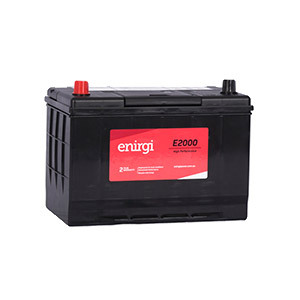 Suppliers of Enirgi (formally Alco) Truck & Car Batteries, we have a range of batteries here in stock at Capricorn Tyre and Mechanical Yeppoon to keep you motoring. 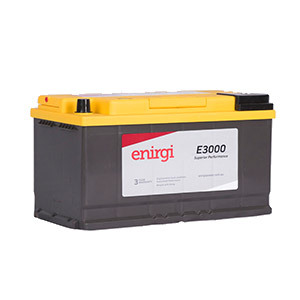 If it a special battery that you require, in most cases we can organise same day or next day delivery so that your running again ASAP. A battery to fit almost of all passenger vehicles – New and not so new. 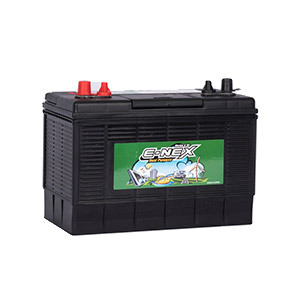 Whether you have a Toyota, Nissan, Mazda, Honda, Jeep, Ford, Holden or any other type of 4WD we will have a battery to suit. 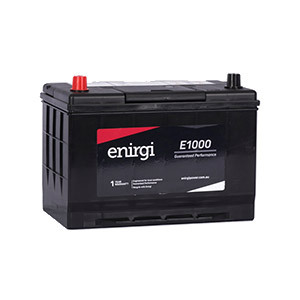 A battery to suit your truck - both big and small. 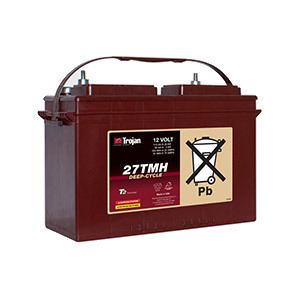 If it needs a battery we can help. 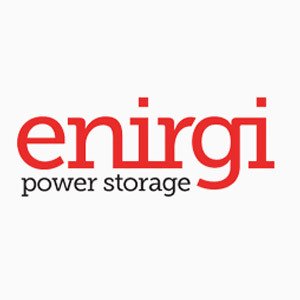 Call us and if you know the battery size – GREAT. If not, don’t worry, tell us the make, model and year of your vehicle and we will find the right fit for you.